The dream season is over for Med City FC. 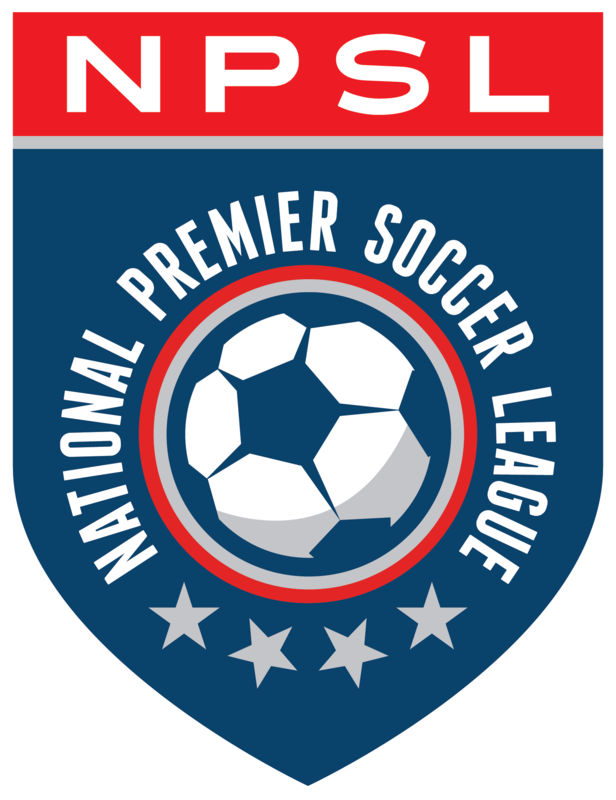 A loss to Minneapolis City SC in the final game of the season prevented the club from making the playoffs in their first ever season. Prior to kickoff, Minneapolis City’s playoff hopes were dashed after Dakota Fusion were victorious earlier in the day, leaving them with only their pride to play for. That may have worked in their favor against Med City, as they showed a calmness that couldn’t be matched by the home team. Med City needed a win to make the playoffs, after surrendering a five-point lead in the table with only four games remaining. A loss and two ties allowed Duluth FC and Dakota Fusion to catch up and ultimately pass the newcomers to the NPSL. Med City looked tense throughout the first 15 minutes of the game, and a breakdown in their midfield lead to a goal by a Minneapolis City midfielder. That goal seemed to have woken up Med City, as they picked up their level of play and were able to create some attacking opportunities. However, Minneapolis City goalkeeper Peter Runquist, shut them down time after time. Minneapolis City entered the half with a 1-0 advantage and the majority of possession. The second half saw Med City come out with a new energy and determination. Some early substitutes helped them put pressure on Minneapolis City, but once again, a much-needed goal just didn’t materialize. With only minutes left to play and two goals required to win the game, Med City employed a 3-3-4 formation to try to create some scoring chances, but it wasn’t meant to be. Minneapolis City defended their end extremely well and walked away with a 1-0 victory. After the dust settled on the final week of the season, Duluth FC walked away as North Conference Champions, while Dakota Fusion secured a playoff position. Minneapolis City finishes in third place on goal differential, with Med City falling to fourth. Only three points separated first place from fourth place in a tight and competitive conference. Med City FC came close to achieving what was considered an unlikely feat prior to the start of the season – qualifying for a playoff position in only its first year of existence. Fueled by some excellent signings and an average home attendance of 600 people, Med City went on a ten-game unbeaten run in the middle of the season to put themselves in playoff contention. A stumble at the end of the year ultimately cost them, but the club and the fans are extremely proud of the way the team performed this season.